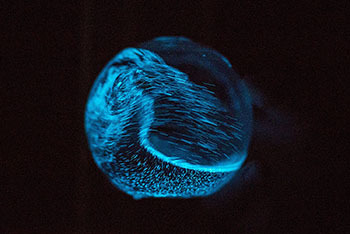 The Tyranosphere is a glass ball to which you add micro-organisms (like Sea Monkeys) which generate a small amount of light, at night, if your room is totally dark. Theoretically. Several reviewers note the organisms die quickly, and are expensive to maintain, which might be less of an issue if it cost as much as Sea Monkeys instead of over a hundred bucks. As you might imagine from the name, BedShelfie is a shelf for your bed. 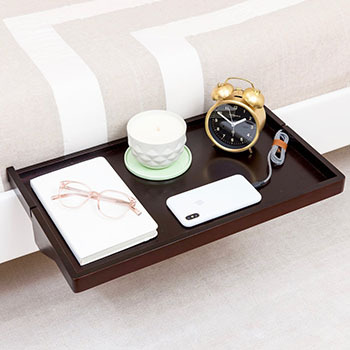 It offers all of the top-of-the-nightstand qualities of a nightstand, without the ability to store anything inside. 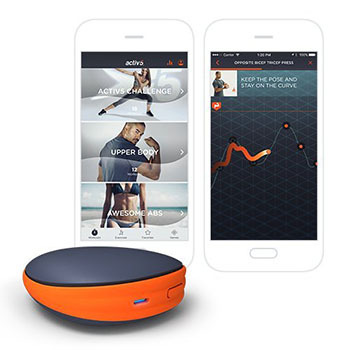 You can now buy a five-pack of Activ5, the phone-sized nodule that links to your phone, and which the manufacturer claims will allow you to perform five-minute workouts, which are meant to replace weight-lifting and cardio training. Unsure how it works? Visit their gallery, which shows people attempting to use Activ5 in a myriad of confusing ways, most of which don’t look like any viable form of exercise.